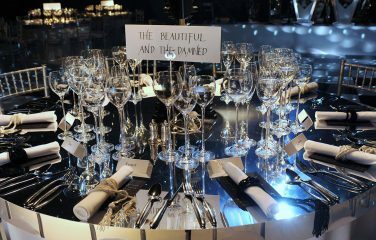 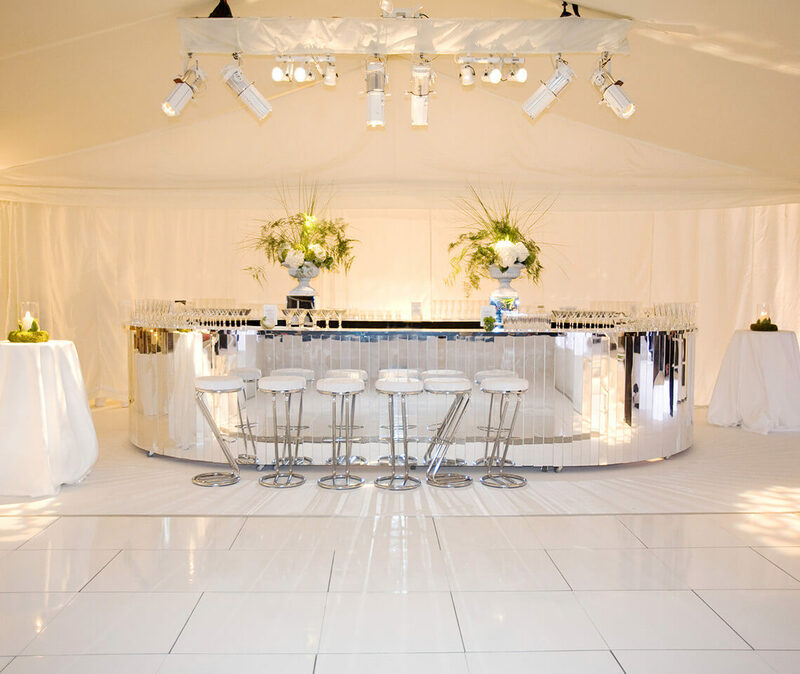 Our Slatted Silver Mirror Hip Hop Bar is a visually stunning addition to weddings, Bar and Bat Mitzvahs, corporate events and other celebrations alike. 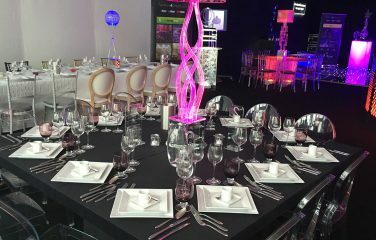 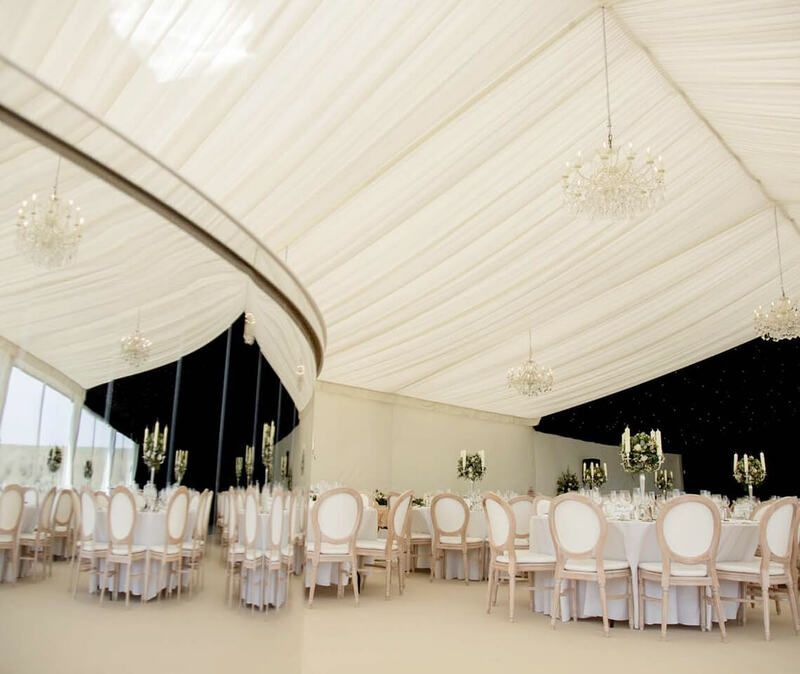 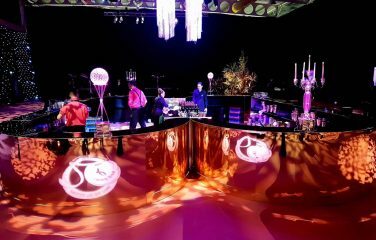 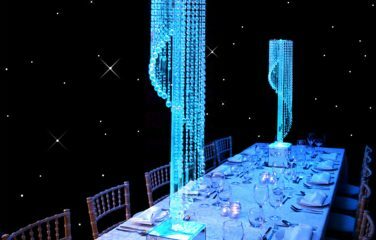 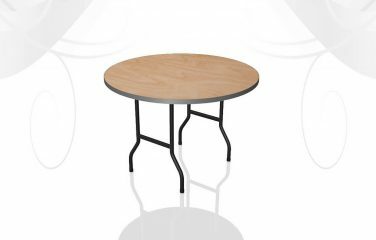 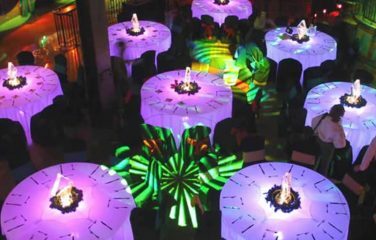 This is perfect for both day and night time events, as it beautifully reflects the natural light as well as any Disco Lights you may have in the evening. 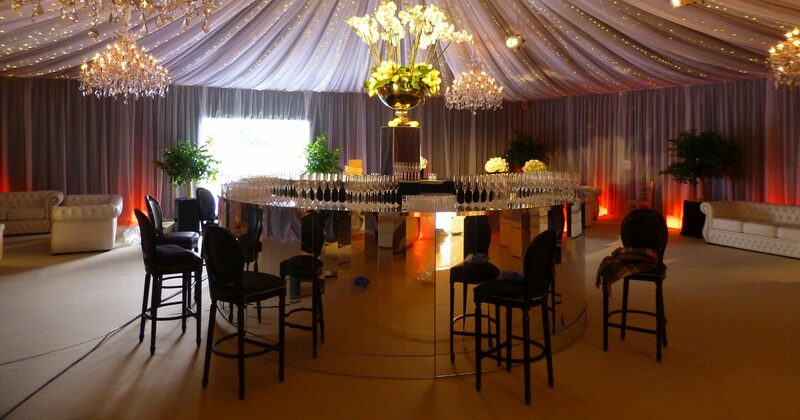 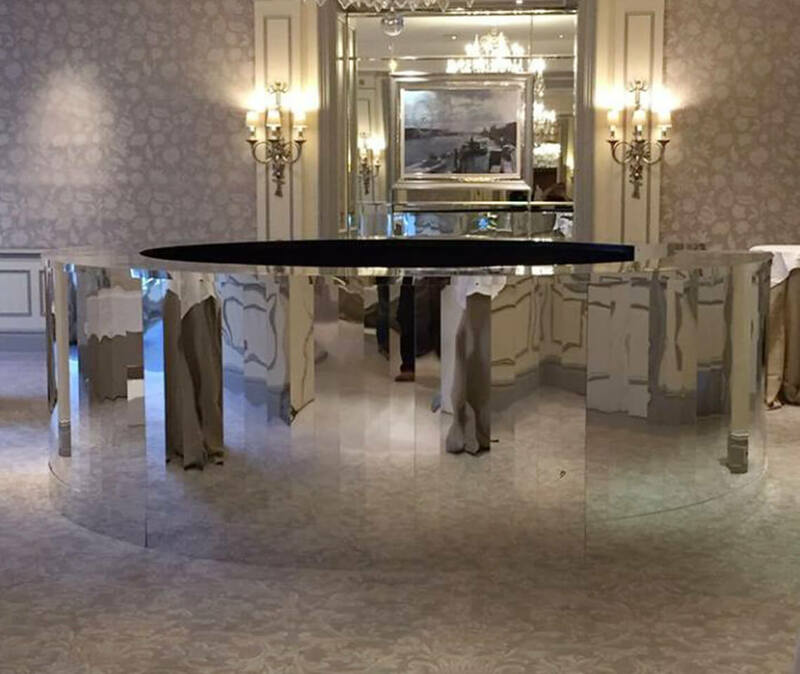 Nothing creates a statement piece quite like a fully mirrored bar! 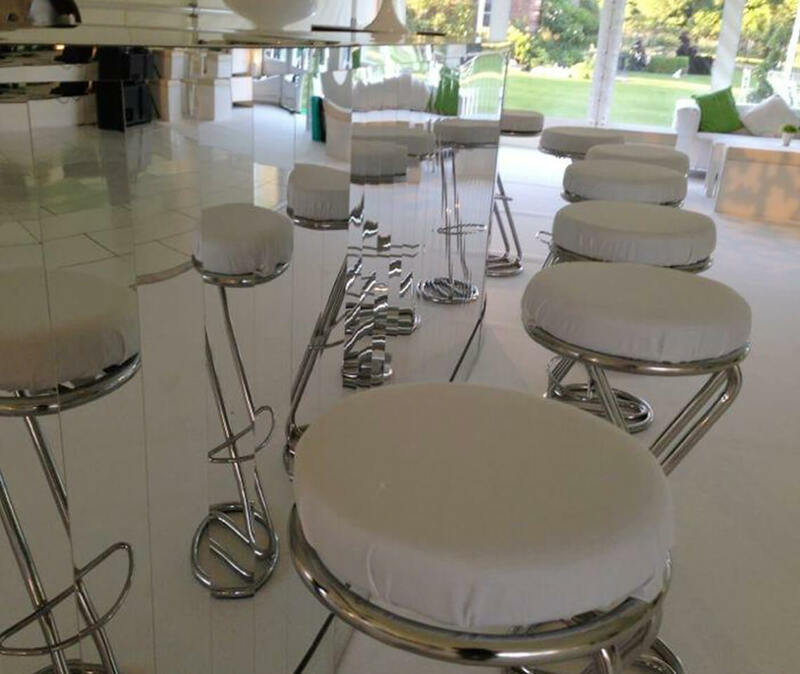 All mirrored bars come standard with black tops and kickplates. 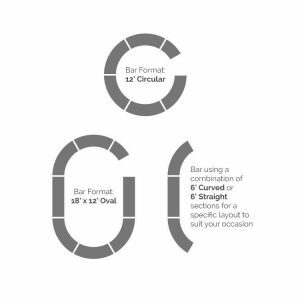 Additional cost for mirror tops and kickplates. 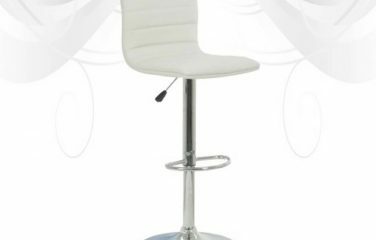 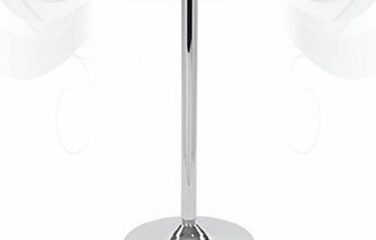 For something a slightly different look, why not try our smooth Silver Mirror Hip Hop Bar?